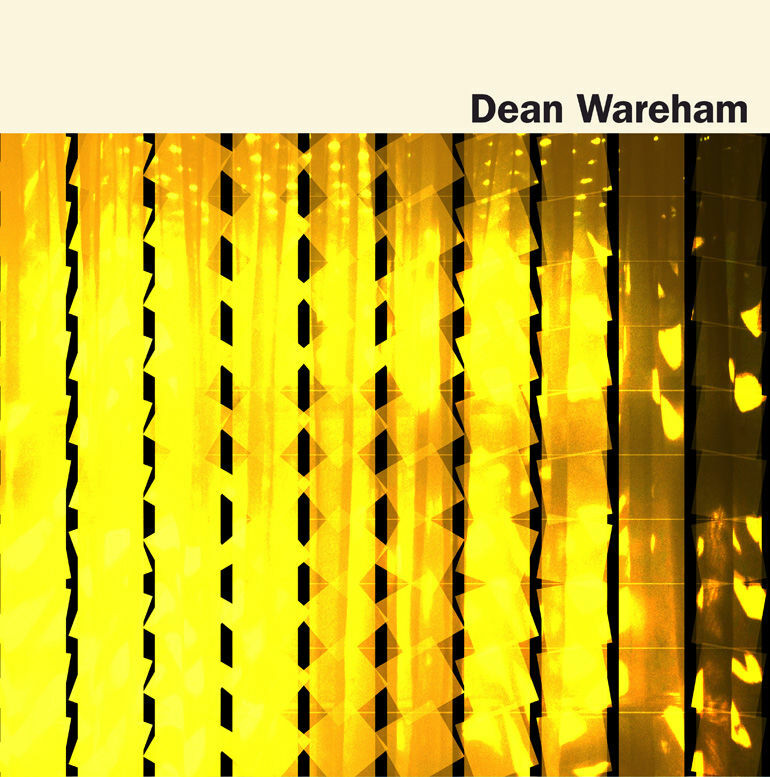 Sonic Cathedral have posted more details regarding Dean Wareham's solo album. The album will be released on 10th of March and will be available to pre-order from the Sonic Cathedral shop imminently as either a CD or translucent yellow vinyl LP. 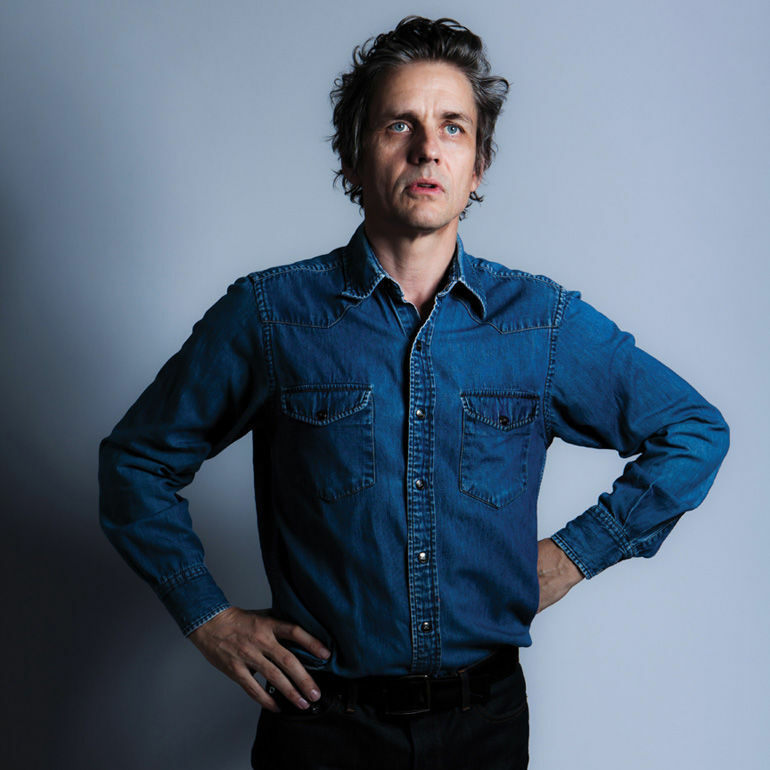 The first track from the album, Holding Pattern, was streamed earlier today on Line of Best Fit. That summer  My Morning Jacket curated the Forecastle Festival in Louisville. Jim invited me to perform a set of Galaxie 500 songs, and after the festival was over to stay at his house to record a few things. I moved in there with my band. Jim has a pretty great set-up, a nice Trident desk in one room, we set up drums in the living room, guitar amps in the garage, and I sang in Jim's den. We recorded 'The Dancer Disappears', 'Heartless People' and 'Babes In The Wood', which came out so great that we pretty much decided right there to come back in a few months and finish a whole album. Head over to Sonic Cathedral's website for more details. You can pre-order the album from iTunes, or stick around to get a hard-copy from Double Feature of Sonic Cathedral, or your favourite record shop.